One of the best blow off valves hand down!! 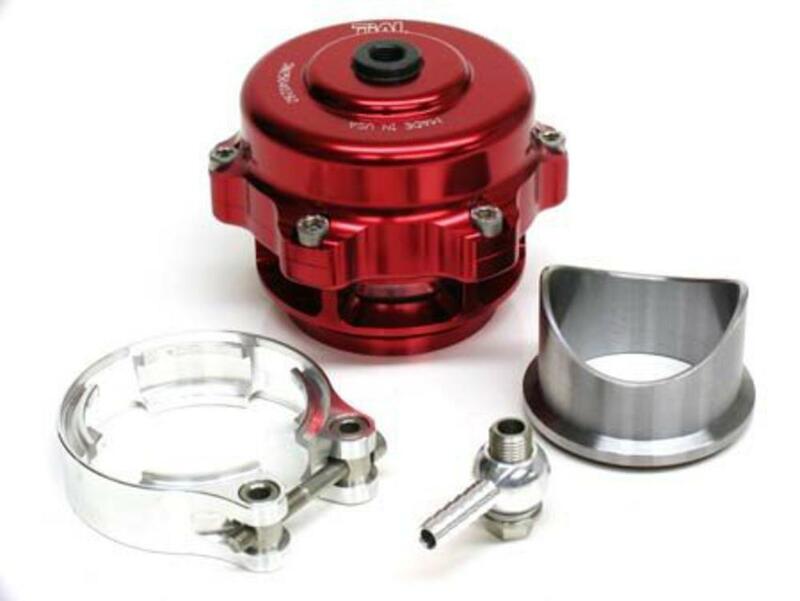 The highest quality valve we've seen, this unit is a CNC machined all-aluminum blow off valve designed to flat out work and hold all the boost you ask and then some. It's designed to be used with speed-density systems (like the Haltech or VPC), because the valve output cannot be routed back into the intake system. Includes stainless steel mounting flange which will need to be welded onto your current intercooler piping. Discontinued. Replaced by TiAL Q blow off valve.